I started playing guitar at age 11 (41 as of this writing) and was active on stage as an actor before that, so I've been a performer my whole life. I've played original music in many genres, cover bands in multiple genres and even play in a tribute band. I started off pursuing technical ability and followed the popular "shred" guitar players. I then discovered "slower" blues players and brought more dynamics into my playing. I've taken a turn towards songwriting and music production and produce songs for myself and other clients. I truly love all types of music, whether rock, blues, jazz, funk, soul, heavy metal, classical, flamenco, world music, EDM, old-school country, musical-theater, etc. I love it all. There's a special place in my heart for Latin-jazz and heavy metal - for the raw passion of it - and EDM and funk, for the dance-ability of it. Because in the end, we all want to move our bodies to music! This was a very long time ago. I listed it simply to illustrate my ongoing involvement to be around music and the industry. I worked in sales, but learned a bit about building and built several project guitars while there. As a result I do all my own tech-work on my guitars. I can help you with yours as well. 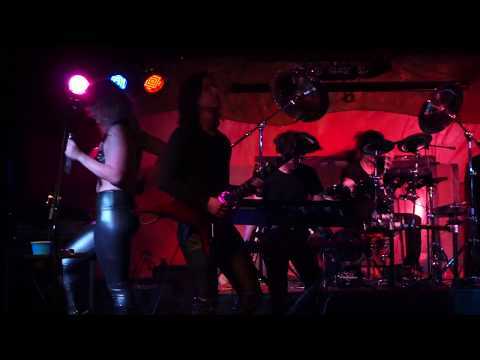 Rocking with a killer female electric violinist. Live with 80's cover band Boombox Heroes. 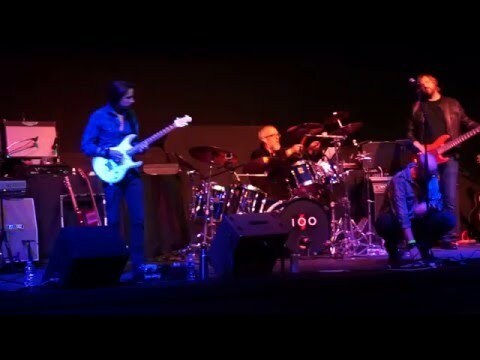 Playing "Hello, I Love You" as covered by Missing Persons with MP tribute band, Noticeable Ones. 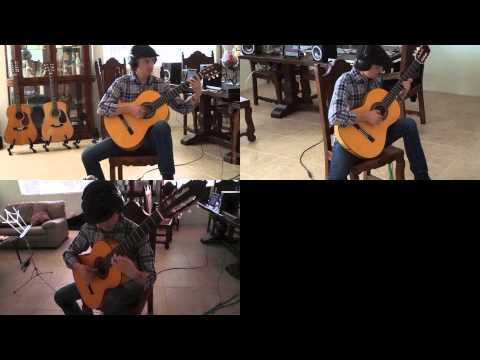 Short, repetitive nylon guitar piece using multiple video clips. Jingle Bell Rock in the Gypsy Jazz style with my brother during a family get together. A small, instrumental interlude with original band Suite 100.